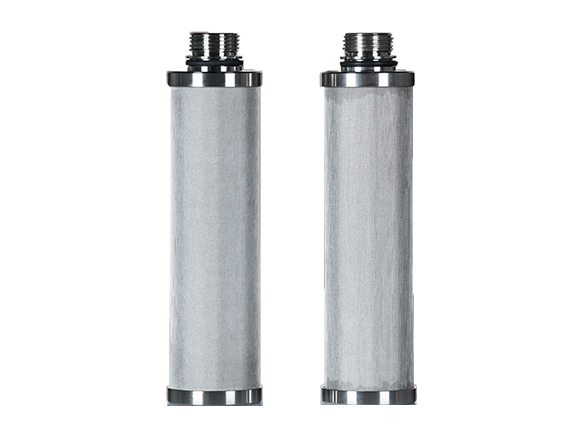 Zhehan is a professional manufacturer of the metal filter element and metal filter basket. 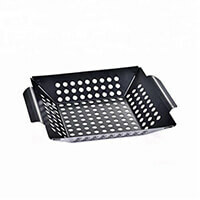 For metal barbecue tools can be customized, mass production. 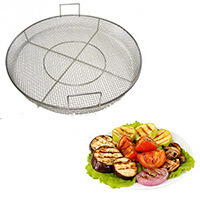 Why are there so many outdoor barbecue tools on your company's website? The reason is that I like barbecue. Of course, this is a joke. 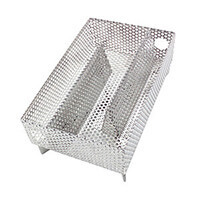 In 2014, our company set up a separate manufacturing facility, the product is Amazon, eBay's hot metal filter basket products, outdoor barbecue tools are one of the major products. Next, I would like to introduce our products to you. This product is more suitable for vegetables. For small pieces of food is also a good choice. Quality: We have an independent workshop and quality control department, years of production experience enable us to provide customers with high-quality products. 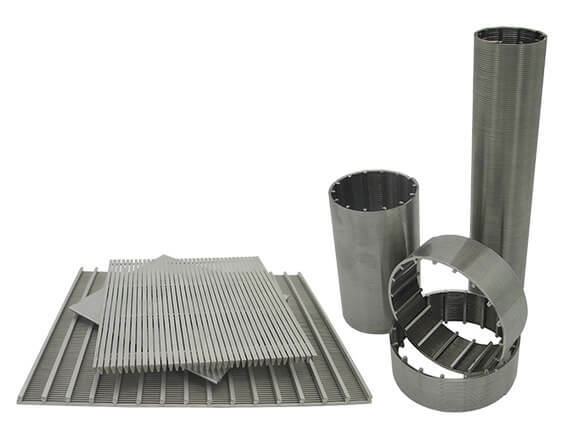 Price: The factory is located in the production area of wire mesh products, which has great advantages for the cost of raw materials. Our self-developed surface treatment process, compared with other manufacturers of products, at high temperatures under the use of increased service life by 20%. Professional after-sales service team, our idea is that the arrival of the product is the beginning of service. If there is any quality problem, we will bear all the expenses and replace the product.